That’s a lot of beer to move. Luckily, the booming beer industry is supporting a lot of jobs. The Beer Distributors of Massachusetts took a moment out of their booming beer schedule and highlighted the tremendous work of the over 2,200 men and women directly employed by the beer distribution industry and the industry’s impressive innovation and growth. Nearly all of the more than 2,200 jobs provided by members of the Beer Distributors of Massachusetts are full time. 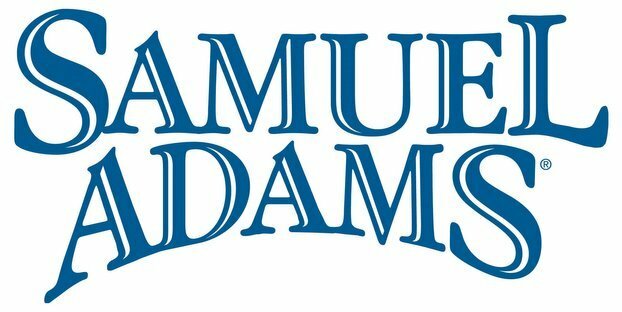 According to an economic impact study jointly commissioned by the National Beer Wholesalers Association (NBWA) and the Beer Institute, more than 41,000 jobs in Massachusetts are linked to its strong beer industry, as branding, marketing and distributing products creates a need for additional labor. The NBWA/Beer Institute study also found that America’s beer industry contributes more than $5 billion annually to Massachusetts’ economy. According to the Brewers Association, there are 61 craft breweries in Massachusetts, up from 45 in 2011. Massachusetts beer makers Boston Beer Co. and Harpoon, which were pioneers of the national craft beer movement in the 1980s, were recently cited for being among the 15 largest craft beer makers in America. There were more than 3,400 brewers operating in the U.S. in 2014, compared to fewer than 70 in the 1980s. The year 2014 saw 600 new breweries open, with more being planned.